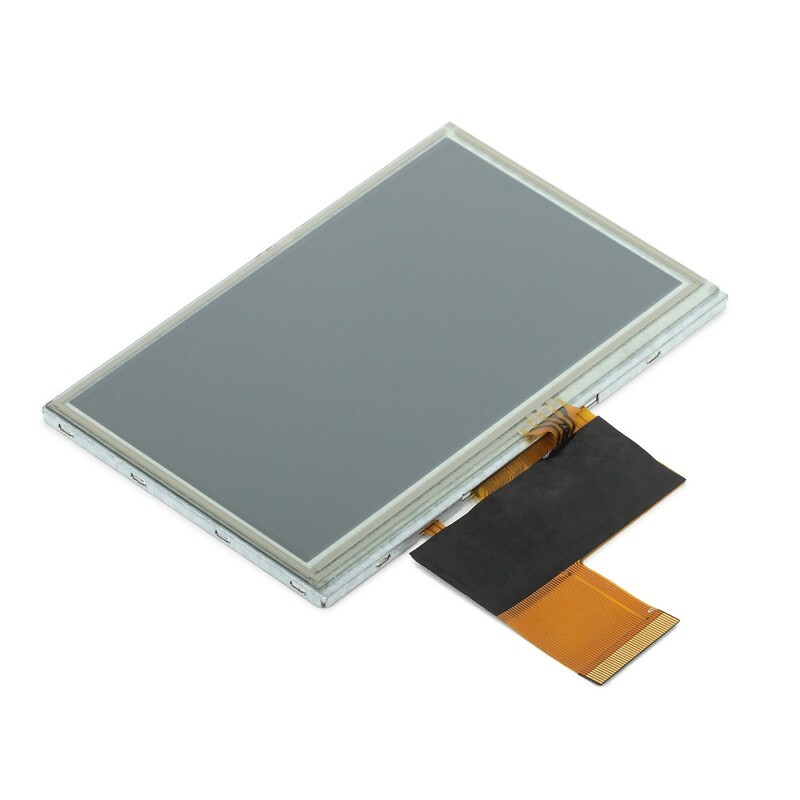 4.3" TFT Color Display 480x272 with Touch Screen is a TFT-LCD module. 4.3" TFT Color Display 480x272 with Touch Screen is a TFT-LCD module. It is composed of a TFT-LCD panel, driver IC, FPC, and a backlight unit. The 4.3" display area has a 480 x 272 px resolution and can display up to 262K colors.